Trevor and Peter had long careers in corporate life, engineering and property refurbishment, prior to them opening their own ColourFence franchises. 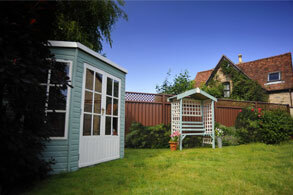 They felt they could confidently put their name to ColourFence; a high quality, valuable, sturdy and practical product. They combine the backing of an established brand with their personal experience. This way they could bring an outstanding garden fencing product to Nottingham, and Lincoln which is where Peter runs his company. Trevor is particularly fond of the high-quality components that go into ColourFence to make it long lasting and weather-proof. 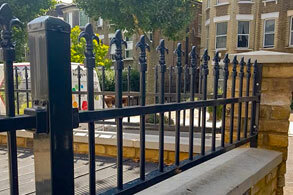 Coupled with the low maintenance and pure practicality of the product, he feels very proud to be supplying and fitting such a revolutionary fence. ColourFence is manufactured here at our UK head office, and then it heads to Trevor’s Nottingham fence company to be supplied and installed in his region. 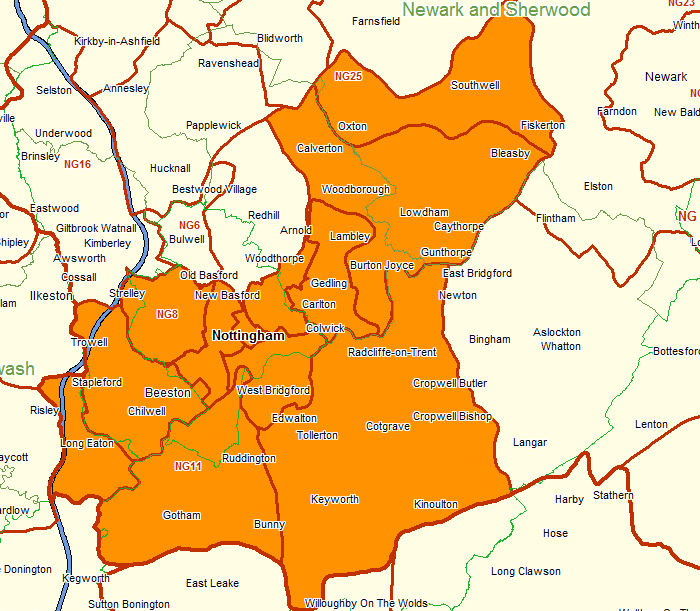 Trevor currently installs fences in the following locations; Nottingham, Mansfield and Radcliffe on Trent. 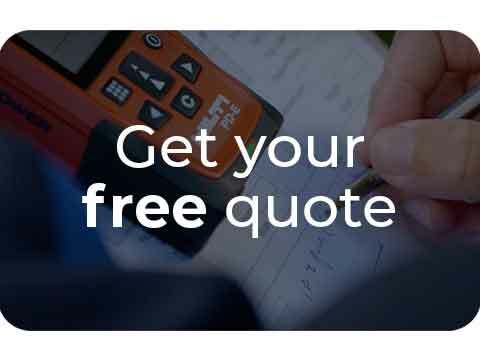 If you would like to discuss prices or to find out more about our fence panels, then contact Trevor to book in your free, no obligation site survey and quote. 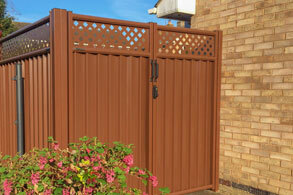 "Oh my goodness, I have just had a green fence with cream trellis and it is fabulous. Trevor who took my order was lovely and he explained everything thoroughly. The two lads who erected the fence were very polite and they did the work in terrible weather (windy and pouring with rain). I cannot praise this company enough. Anyone who needs a new fence cannot go wrong with this company and their products. I have had so so so many compliments on my new fence." "Thank you for a great job fitting my brother in laws fence gates great service from start to finish highly recommend Trevor, Pete and their workforce for an amazing job"
"The guys who fitted our fencing over the last 3 days have done a brilliant job. A couple of stubborn posts had to be removed and some very tight areas behind the sheds, but they managed it. The end product looks fabulous. It was nice to see Trevor and Pete when they called in to see the guys and see how the job was going. 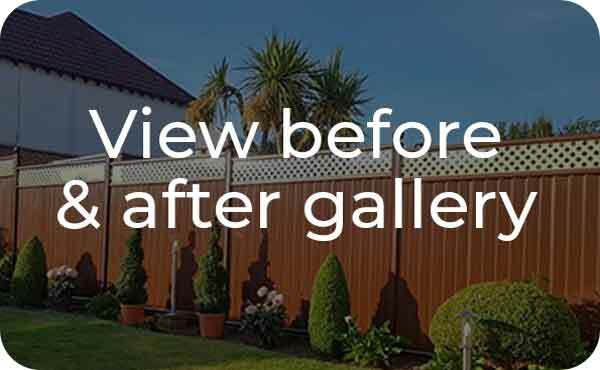 A very friendly team working for ColourFence - Nottingham and would definitely recommend ColourFence"
"Tony and I are absolutely thrilled with our green ColourFence and Craig and Mark who did a super job. Our thanks to them. I have tried to show you the huge difference they have made to our garden with the attached pictures." "Just had these people in to replace an old wood panel fence cannot fault anything from start to finish they took all the old fence away left the whole area tidy and the workmen were a joy to talk to never stopped working all day recommend"
"Great work from ColourFence Nottingham, looks great and totally maintenance free. Many thanks guys."